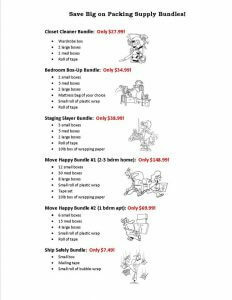 Need to pack your whole house, or maybe just a room? 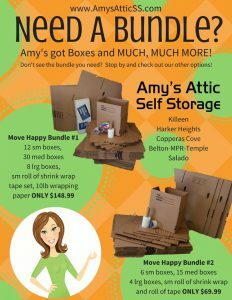 Amy has 6 different box bundle options to make it easy! Don’t see what you need don’t worry. We can help you customize a bundle or recommend the right supplies for your needs.